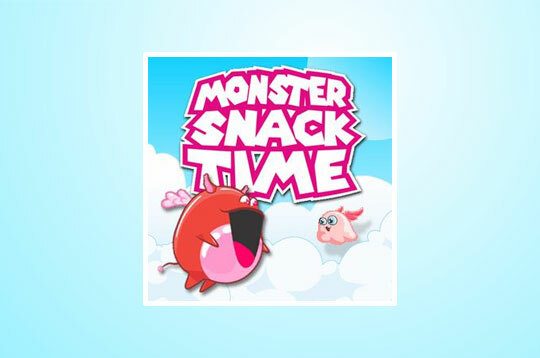 Monster Snack Time is a fun and fun game! You are a little monster, and you need to devour creatures to grow. Swallow the smaller creatures first so they do not have to eat! There are 40 different levels for you to addicted! - Play Monster Snack Time Free and Enjoy!